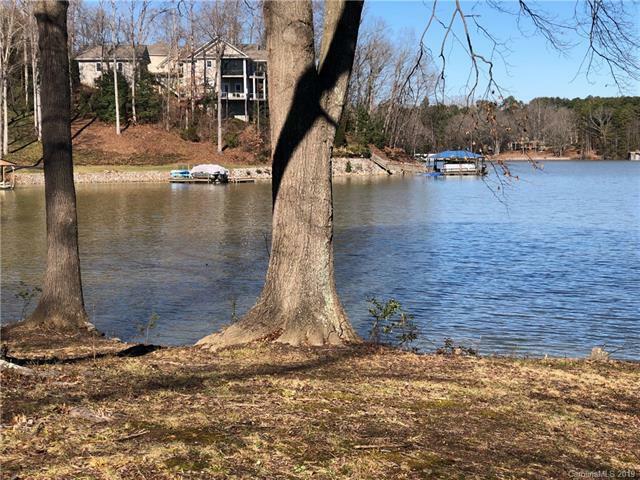 Waterfront lot on Lake Norman with BIG view! 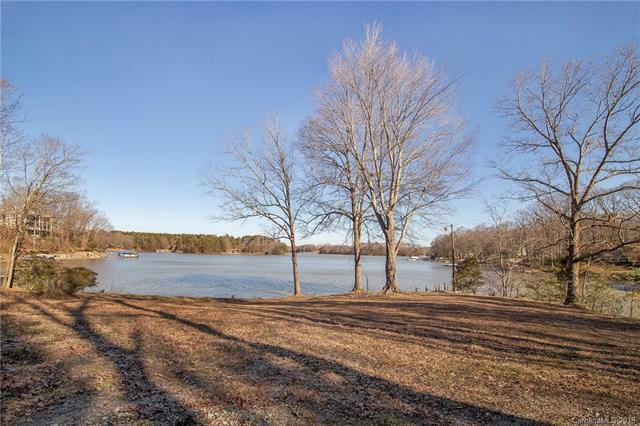 This .86 acre lot features a gentle slope to the water's edge making it the perfect new home site. It includes approximately 225 ft of shoreline with pier and floating dock. 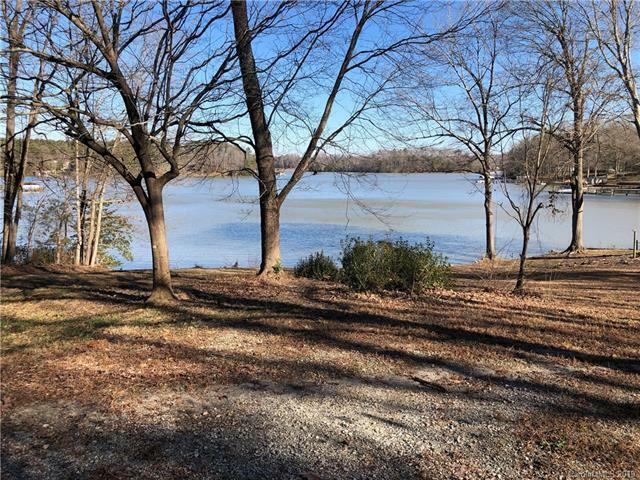 Tucked away on a private cul-de-sac come enjoy the sights and sounds of lovely Lake Norman living. Buy now and build your weekend get-away or the lakefront dream home you've always wanted. Mostly cleared and ready for new owners. 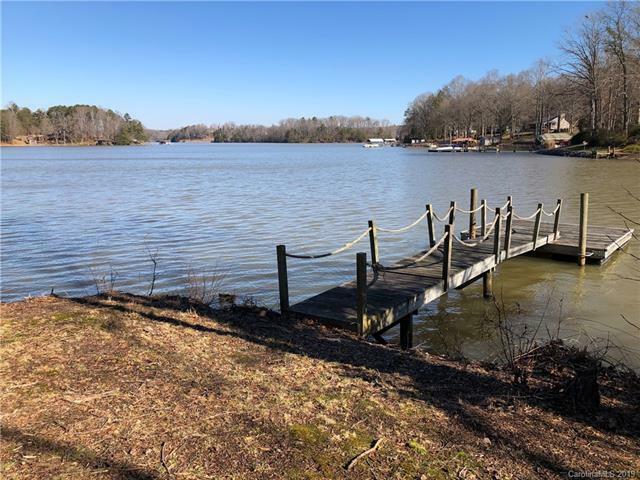 Great opportunity to be on Lake Norman! Exceptional location in the Sherrills Ford area, with quick access to the new Publix on Hwy 150 and approximately 15 minutes to Mooresville for shopping, banking, dining and I-77 into Charlotte. Take advantage of this fabulous opportunity, no HOA fees, low Catawba County taxes, and great schools.